Join us for three days of intensive, hands-on, minds-on learning that culminates in the creation of your own maker-centered activity or lesson tailored to your learning environment. During this time, we will progressively deepen our understanding of key foundations of maker-centered learning by stepping into our learners’ shoes and experiencing activities from their perspective. 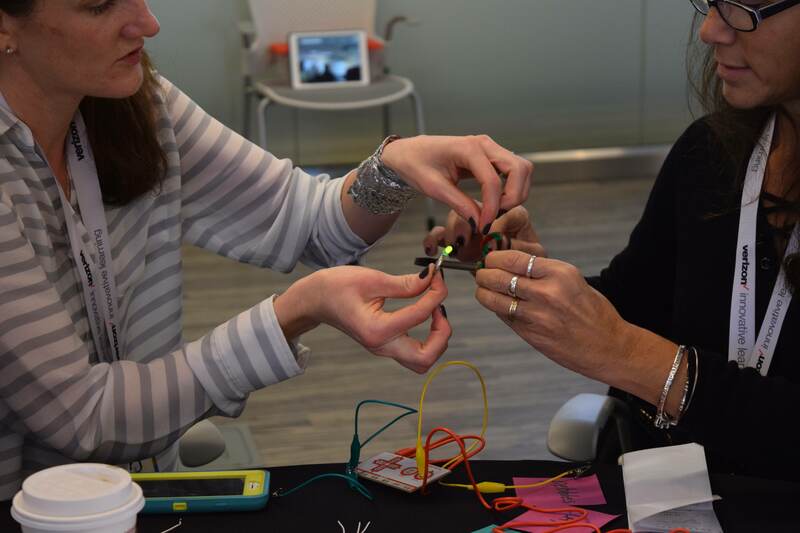 This workshop is designed for those who are just getting started or are looking to further develop their practice in schools, libraries, museums, makerspace, and other educational settings.